A full sellout 60 anglers supported the third qualifier of the Golden Rod Feeder Championships. 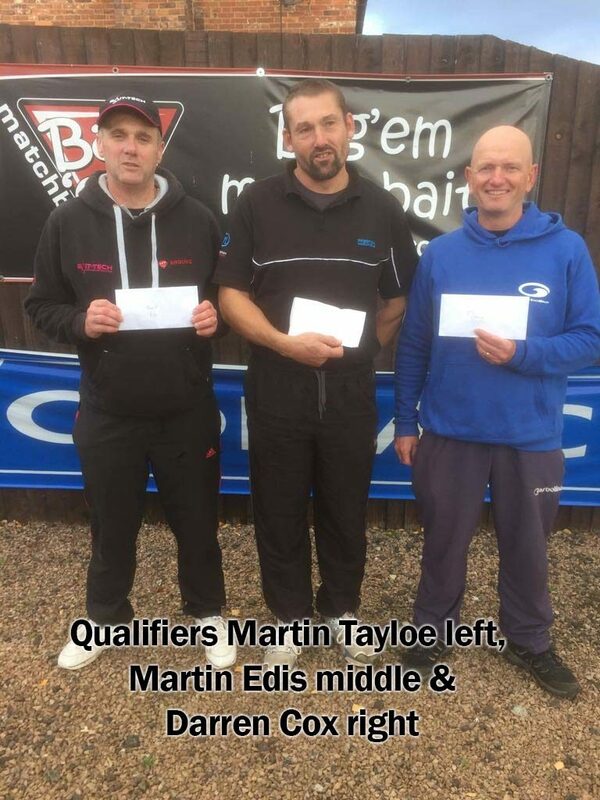 Progressing to the final was Martin Edis who drew peg 28 on the Match Lake wighing 108-09-00. Martin caught on method feeder fishing pellet and wafters. 2nd overall on the day was Darren Cox (Garbolino) who drew peg 17 on the Specimen Lake. Darren fished long range on method catching on wafters and meat to weigh 76-03-00 and a place in the final. 3rd on the day was Andy Power (Preston) who drew peg 8 on the Specimen Lake weighing 71-12-00. Andy caught on method early, fishing long and later switched to cage feeder short to land carp & bream. 4th place Maurice Willams (Sensas) drew peg 26 on the Match Lake weighing 54-11-00. Maurice fished method with pellet. 5th on the day was Paul Cook (Frenzee) who drew peg 62 on the Match Lake weighing 51-01-00 to method. 6th overall was Grant Albutt from peg 46 on the Match Lake with 50-14-00. 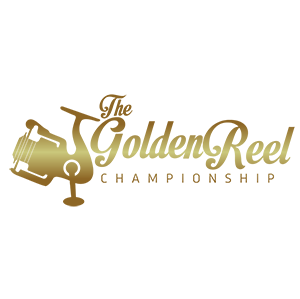 This entry was posted in Golden Rod 201718, Golden Rod Results, Uncategorized and tagged Golden Rod Results.